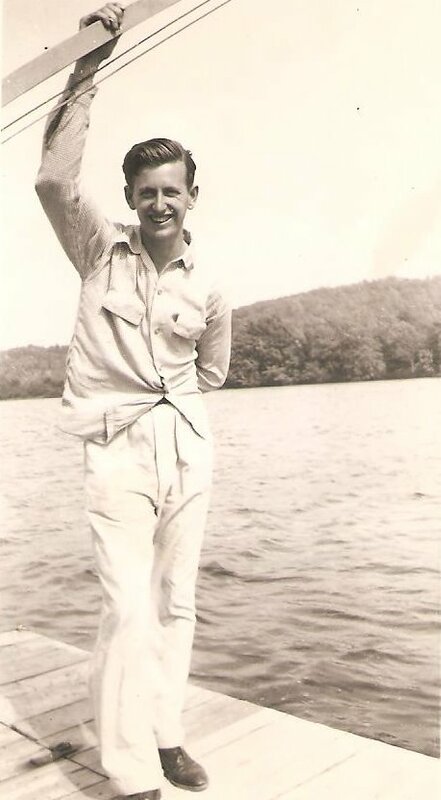 Dad standing tall and proud on a dock near Hickam Air Field, during World War II. and you gave it your all. so young, you were so wise. repairing a P-51 till all was done. so outstanding, so brave, so terrific. the constant watch of radar track. without mercy, without any lack.